We offer free, independent advice for event organisers, whether you’re planning a conference, business meeting, exhibition or teambuilding session in Swansea Bay. Wales’ Waterfront City offers a wide range of conference venues, whether you’re inviting a small group, or over 1000 delegates. Swansea, Mumbles and Gower offer the perfect opportunity for you to get the most out of your conference or management training. 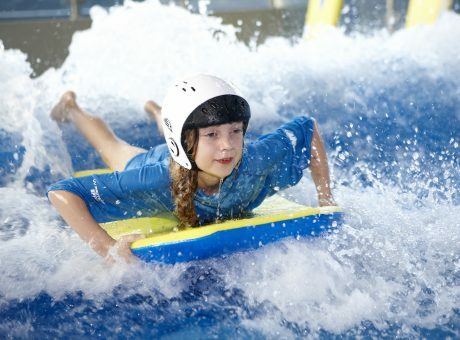 Delegates can enjoy a range of unique experiences, from water-based team building exercises, to rural weekend retreats. We offer impartial advice on finding a suitable venue to meet your conference or meeting needs. Contact the Tourism Team, or telephone 01792 635 208 to discuss your requirements. 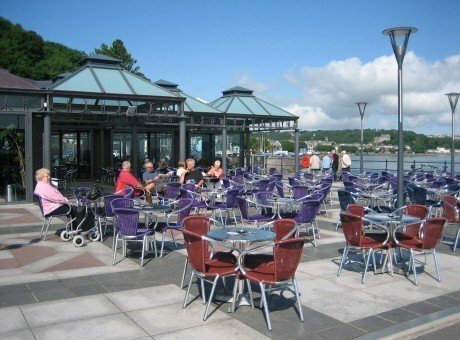 The central location, concentration of facilities, attractions and accommodation make Swansea Bay an ideal base for a tour of the south-west Wales region. We have all the ingredients for a perfect break – beautiful coastline and beaches, awardwinning parks and gardens, attractions and activities to suit all tastes! The area is also renowned for its geographical diversity with the spectacular Gower Peninsula presenting schools and colleges with a perfect destination for educational field trips. Swansea Bay is within 30 minutes reach of the National Botanic Gardens of Wales, and in less than an hour you could be in the spectacular uplands of the Brecon Beacons National Park, or the rural, tranquil beauty of west Wales. Travel to the east and you can visit Cardiff, Wales’ capital city. The opportunities for full and half day tours throughout the region are many and varied. If you’re travelling as part of a group, you may be interested in taking a guided tour. The City & County of Swansea has implemented a ‘Green Badge’ accreditation scheme. Here is a list of Swansea Bay Tour Guides – they are all Green Badge holders.